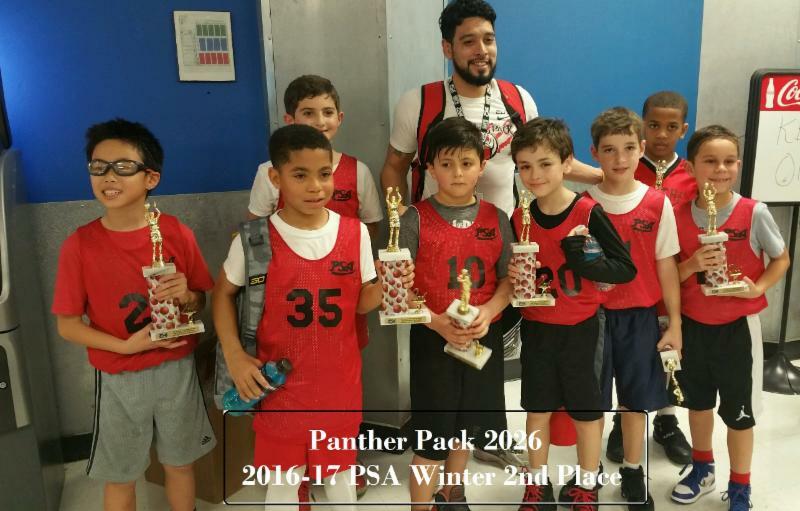 In 2007, Coach Martin put his dream of playing professional basketball on hold with hopes of reaching out and helping other young aspiring athletes reach their goals and dreams. Coach Martin has the love and passion for 2 things... Basketball and KIDS! The Panther Pack Basketball program has 4 beliefs.. Be Positive, Patient, Passionate and Productive. These are the keys and foundation of the program. By providing a fun and positive basketball environment... success is the only option. 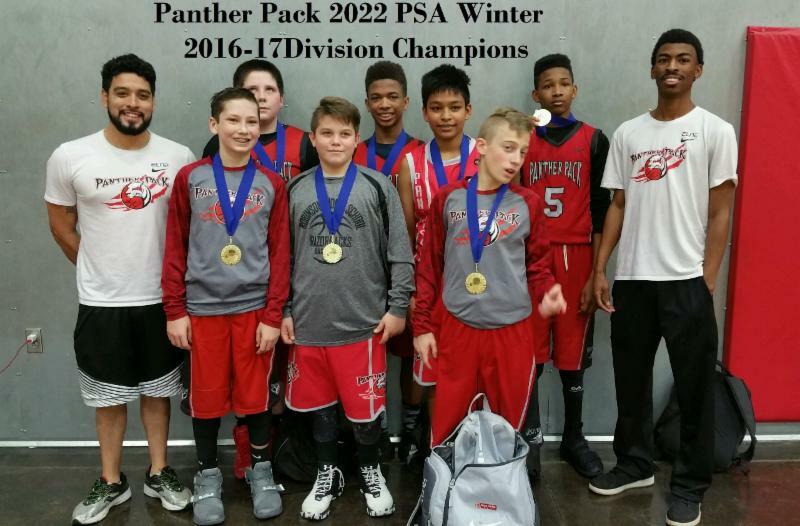 The Panther Pack program has been the premier basketball program in North Dallas for over 5 years and continues to grow and excel everyday. We are the only basketball program to offer 3 or more professional coaches at every practice to maximize the learning experience. 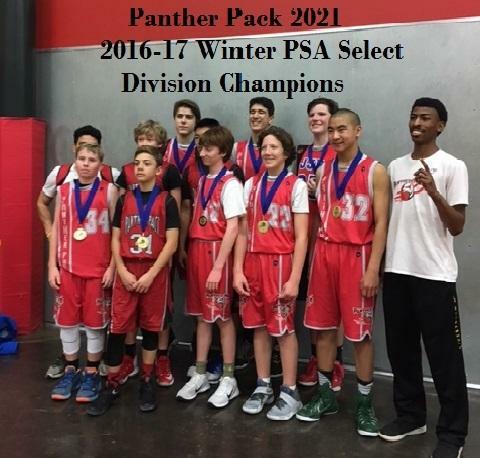 With teams from Kindergarten to 9th Grade, we have the perfect program for any skill level and player looking to improve their recreational game or reach their goals of playing top level basketball.